Each of the awards presented at the Life Sciences PA Annual Dinner recognizes a contribution that helped shape the life sciences industry into what it is today. The nominees and award winners represent continued dedication to the ultimate goal of achieving better outcomes for patients. The Life Sciences PA Thought Leader of the Year Award honors an individual who has a clearly articulated and enacted vision for advancing the scientific and business prowess of Pennsylvania; has harnessed diverse resources to implement that vision; has advanced Pennsylvania as a hub of the life sciences; and has established broad, diverse support for his/her efforts to improve the lives of patients. Jeff Marrazzo has led the creation and growth of Spark Therapeutics from a research center within Children’s Hospital of Philadelphia to a fully integrated, commercial gene therapy company that is challenging the inevitability of genetic disease by discovering, developing and delivering potential treatments in ways unimaginable – until now. Under Jeff’s leadership, Spark in January 2018 announced three new payer programs: an outcomes-based rebate arrangement with a long-term durability measure, an innovative contracting model and a proposal to CMS under which payments for Spark’s lead product, Luxturna, would be made over time. Together, these initiatives aim to help ensure eligible U.S. patients have access to Luxturna, a one-time gene therapy indicated for the treatment of patients with confirmed biallelic RPE65 mutation-associated retinal dystrophy. Luxturna has the notable distinction of being the first FDA-approved gene therapy for a genetic disease. In the January 2018 announcement, Spark announced they had reached an agreement in principle with Harvard Pilgrim to make Luxturna available under the outcomes-based rebate arrangement and the innovative contracting model that aims to reduce risk and financial burden for payers and treatment centers. Spark also announced an agreement in principle with affiliates of Express Scripts to enable the innovative contracting model. Jeff and the Spark team believe access to their therapies is a shared responsibility among Spark Therapeutics, payers, health benefit providers, physicians and treatment centers. Together, the Spark team has been working with stakeholders across the health care sector to help ensure appropriate patients have access to a product that challenges all of the current conventions of how patients are treated, how products are delivered and how payments are handled. During a career that has spanned the public and private sectors, Jeff has consistently championed the potential benefits of precision medicine and healthcare reform for patients. Prior to Spark, he helped build the first genetic testing benefit management and pharmacogenomics medicines company up to and through the acquisition of a majority of the company’s shares by CVS Caremark. Previously, Jeff served as an advisor to former Pennsylvania Governor Edward G. Rendell, where he led reforms in the financing and delivery of healthcare. The Life Sciences PA Deal of the Year Award recognizes an organization or organizations which have promoted the growth of Pennsylvania’s life sciences industry by way of a substantial deal or strategic partnership. The organization(s) receiving the Award will have closed a deal or strategic partnership in 2018 that resulted in the continued growth and advancement of Pennsylvania’s life sciences industry. The deal can have occurred at any stage of product development or level of company/organization maturity. Adapt Pharma is focused on expanding affordable access to Narcan (naloxone HCI) Nasal Spray which is indicated for the emergency treatment of known or suspected opioid overdose. The acquisition addresses the national opioid epidemic which has seen 100% increase in the last 10 years and claims over 40,000 lives in the US annually. The acquisition will meaningfully extend the availability of Adapt Pharma’s lifesaving opioid antagonist, Narcan, and the related suite of products by leveraging Emergent Biosolutions’ expertise in developing medical countermeasures to address public health threats. The unique financing includes a $70 million equity raise and an $80 million royalty financing payable from future sales, which gives the company an infusion of cash to propel its pipeline forward. This significant financing deal reinforces the potential of Galera’s lead product candidate avasopasem manganese to revolutionize radiotherapy. The funds from Galera’s $150 million financing provide the company ample financial resources to complete the ROMAN Phase 3 clinical trial, begin commercial planning activities and continue to grow its local team. Essential Medical was a privately-held medical device company that developed and commercialized the MANTA™ Vascular Closure Device specifically designed for closure of large bore arteriotomies following procedures utilizing devices or sheaths ranging in size from 10F to 18F (with maximum outer diameters up to 25F). In its CE Mark study, the MANTA Device demonstrated rapid and reliable hemostasis with its resorbable collagen-based technology and complication rates that were non-inferior to surgical and suture-based closure methods. The combination of Teleflex and Essential Medical provides an excellent opportunity to maximize physician and patient access to the MANTA™ Vascular Closure Device. Life Sciences Pennsylvania’s Patient Impact Award recognizes a medicine, therapy, device, or organization that has made a significant contribution to the quality of healthcare or length of life of patients in 2018. Eligible organizations include medical device, diagnostic, pharmaceutical, biotechnology companies and research institutions with significant operations in Pennsylvania. The honorees are selected by a committee of representatives from the Pennsylvania healthcare and academic research community. The award is sponsored by Independence Blue Cross. Clinicians lack a noninvasive method to monitor Eosinophilic Esophagitis (EoE) and to identify trigger foods for each patient. There are currently no approved medications to treat EoE, though doctors have had success approaching EoE with a managed diet and a topical steroid to control its symptoms. Furthermore, one big question remains: Why do some children end up outgrowing the disease, which was previously considered a lifelong, incurable condition? With new fuel as a designated 2018 Frontier Program at the Children’s Hospital of Philadelphia (CHOP), Dr. Jonathan Spergel believes his team can continue to discover more about EoE and improve the quality of life for children and adolescents around the world. Dr. Weiner is an elected fellow of the American Association for the Advancement of Science and the International Society for Vaccines, and serves as President (2018-2019) of the International Society for Vaccines. TIGLUTIK™ (riluzole) oral suspension is indicated for the treatment of amyotrophic lateral sclerosis (ALS). TIGLUTIK is the first and only easy-to-swallow thickened riluzole liquid for ALS, and is administered orally twice-daily via a syringe. Takhzyro (lanadelumab), is the first monoclonal antibody approved in the U.S. to treat patients 12 years and older with types I and II hereditary angioedema (HAE). HAE is a rare and serious genetic disease that affects people with low levels of, and poorly functioning, C1-INH proteins in the body. This results in recurrent, unpredictable episodes of severe swelling in different areas of the body, including the stomach, limbs, face and throat. The Life Sciences PA Scientific Achievement Award recognizes a scientist in the Pennsylvania life sciences community who has demonstrated outstanding achievement by advancing scientific knowledge, innovation, and/or patient care. The honoree is chosen by a selection committee from the academic research community. Dr. Weiner joined The Wistar Institute as the Executive Vice President, Director of the Vaccine & Immunotherapy Center, and W.W. Smith Charitable Trust Professor in Cancer Research in 2016. With his pioneering research, Dr. Weiner contributed to the establishment of the field of DNA vaccine and immune therapies. With collaborators in multiple laboratories, his accomplishments include: the first clinical studies of DNA vaccines, clinically important advances in gene optimization, formulations, adjuvants and improved DNA delivery, as well as the first efficacious DNA vaccine (HPV cervical immune therapy – Phase IIb (Lancet 2015)) among other cancer immunotherapies. In the infectious disease space his team has developed synthetic DNA vaccines for MERS, HIV, Influenza, Ebola and the first Zika vaccine. 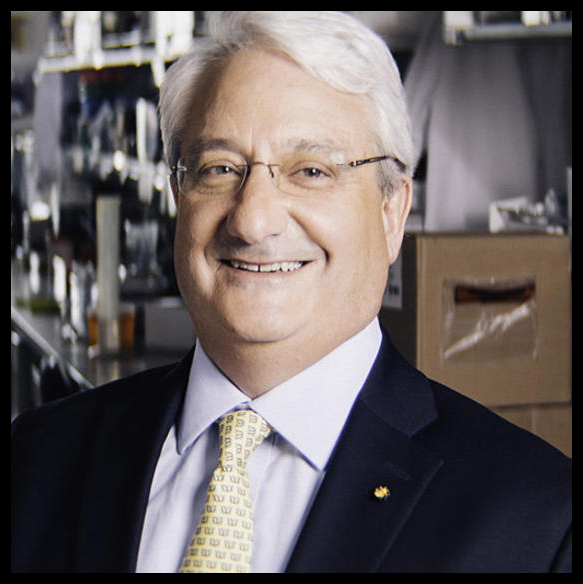 Dr. Weiner is the recipient of several awards and honors, including: the NIH Director’s Translational Research Award (2011); named one of the Nation’s top 40 most influential Vaccine Scientists in 2014; top 20 Translational Research Laboratories of the Year (Nature Biotechnology 2016, 2017 & 2018); and Vaccine Industry Association Outstanding Academic Research Laboratory (2015 & 2016, honorable mention 2017 & 2018). The Federal Official of the Year Award recognizes a federal official from the Commonwealth of Pennsylvania who has demonstrated outstanding leadership in Washington, DC on behalf of the life sciences industry. The honoree is selected by the Life Sciences PA Advocacy Committee from nominations provided by the Life Sciences PA Federal Policy Committee. 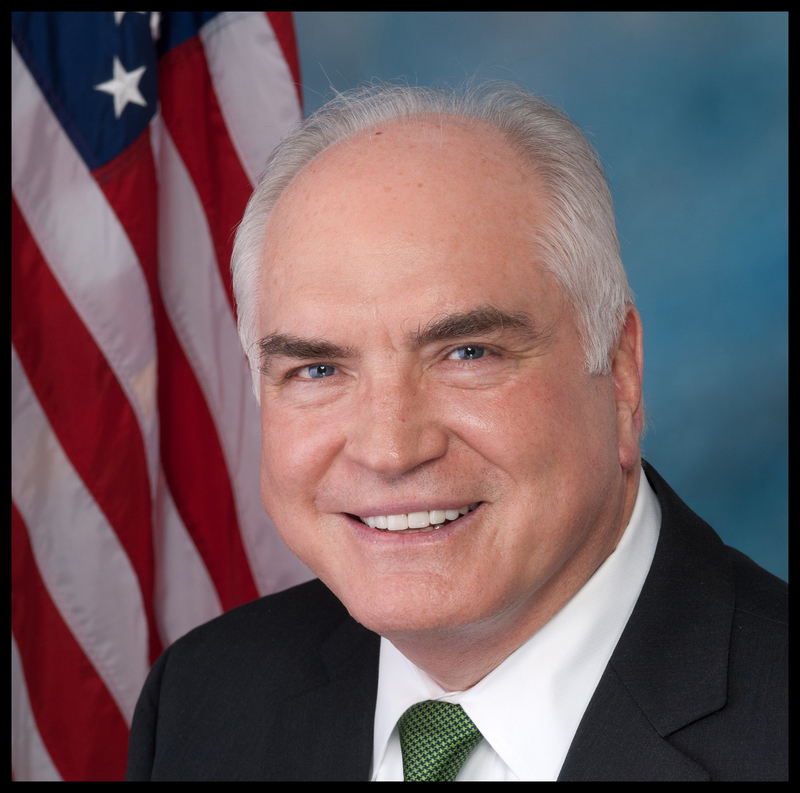 U.S. Representative Mike Kelly has served in Congress since 2011 and proudly represents Pennsylvania’s 16th District. He grew up in Butler, Pennsylvania, and graduated from Butler High School in 1966, after which he attended the University of Notre Dame on a football and academic scholarship. After college, Rep. Kelly moved back to Butler to work at Kelly Chevrolet-Cadillac, Inc., a company founded by his father in the early 1950s. He took over the dealership in the mid-1990s and expanded its operations to include Hyundai and KIA franchises which altogether currently employ more than 100 people from throughout the region. Rep. Kelly previously served as a founding board member of the Hyundai “Hope on Wheels” initiative, which to date has donated more than $145 million to childhood cancer research institutions nationwide. He continues to work with the organization as a lawmaker. The Pittsburgh Tribune-Review refers to Rep. Kelly as “Butler’s straight talker” and “a true man of the people.” According to CQ Roll Call, “Any encounter with Kelly has the potential to erupt into a pep rally” thanks to his “gift for enthusiastic – and rapid-fire – communication.” Breitbart News calls Rep. Kelly “a fierce defender of conservatism on Capitol Hill.” Fox News Channel’s Neil Cavuto calls him “a key player” and “a mover and shaker” in the U.S. House of Representatives. During his time in the House, Rep. Kelly has appeared on numerous national television programs, including ABC’s This Week, CBS’s Face the Nation, CNN’s The Situation Room, and Fox News Channel’s Hannity, The Kelly File, and Tucker Carlson Tonight, among many others. Opinion features written by Rep. Kelly have been published by The Wall Street Journal, TIME, USA TODAY, The Washington Times, the Pittsburgh Post-Gazette, National Review Online, RealClearPolitics, and many other newspapers and websites. Rep. Kelly currently sits on the House Ways and Means Committee and is the Ranking Member of the Subcommittee on Oversight. He is the co-chairman of the House Automotive Caucus, the Childhood Cancer Caucus, the Retirement Security Caucus, the Small Brewers Caucus, and the Congressional Caucus on Korea. He is an appointed member of the President’s Export Council. He and his wife Victoria have four children and are the proud grandparents to ten wonderful grandchildren. The State Official of the Year Award recognizes an official from Pennsylvania’s executive or legislative branches who has distinguished himself or herself as a leader who supports the life sciences community. The honoree is selected by the Life Sciences PA Advocacy Committee from nominations provided by Life Sciences PA’s State Policy Committee. 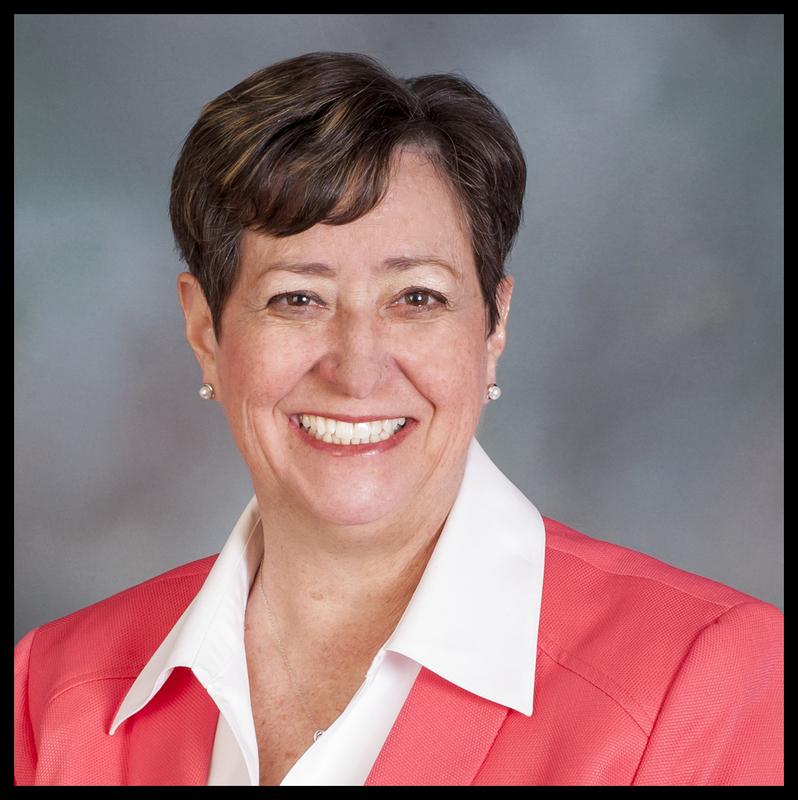 Prior to being elected to the House of Representatives, she served as first deputy to the Montgomery County Clerk of Courts and more recently to the Montgomery County Recorder of Deeds. The President’s Service Award recognizes an individual in Life Sciences PA’s membership who has made a significant contribution to the organization through volunteering time, leadership and energy to help advance the Association’s mission of creating a cohesive community that unites Pennsylvania’s biotechnology, medical device, diagnostic, pharmaceutical, research and financial strengths. The honoree is selected by the staff of Life Sciences PA.
Vincent J. Milano has served as Chief Executive Officer of Idera Pharmaceuticals, Inc. since December 2014. Prior to his tenure at Idera, Mr. Milano served as President and Chief Executive Officer of ViroPharma Incorporated from March 2008 until January 2014, the date the company was acquired by Shire Pharmaceuticals. Mr. Milano served as Chief Operating Officer from January 2006 to March 2008, and as Vice President, Chief Financial Officer of ViroPharma from November 1997 to March 2008 and as Vice President, Finance & Administration, Treasurer, and as Executive Director, Finance & Administration of ViroPharma. Prior to joining ViroPharma, Mr. Milano was with KPMG LLP as a Senior Manager from 1991 to 1996. Mr. Milano serves on the boards of Idera Pharmaceuticals and Spark Therapeutics, both publicly traded companies, and VenatoRx, a privately held company. The Life Sciences PA Emerging Company of the Year Award recognizes a company or organization of 100 employees or fewer with significant operations in Pennsylvania, that has experienced significant growth and/or achievement in 2018, while contributing positively to its community and the overall life sciences business climate of the Commonwealth. The recipient is evaluated based on five equally weighted criteria: revenue growth, business plan performance, product innovation, community impact, and entrepreneurship and leadership. The honoree is announced at the Annual Dinner. Ariel is a health technology company seamlessly integrating complex genetics into clinical decision making, empowering doctors and patients to prevent, mitigate or even reverse the progression of otherwise chronic diseases. Ariel’s proprietary test PancreasDx®, identifies both polygenic and poly-variant mechanisms of disease, providing a comprehensive interpretation in the context of each patient’s current symptoms, biomarkers and health history. Celeste, Ariel’s cloud based Expert System, enables patient specific treatment decisions to be based on the most advanced insights into systems biology, evidence-based medicine, genetic drivers and domain expertise. Ariel is currently focused on pancreatic diseases including pancreatitis, diabetes and pancreatic cancer. Braeburn is dedicated to delivering solutions for people living with the serious, often fatal consequences of opioid addiction. 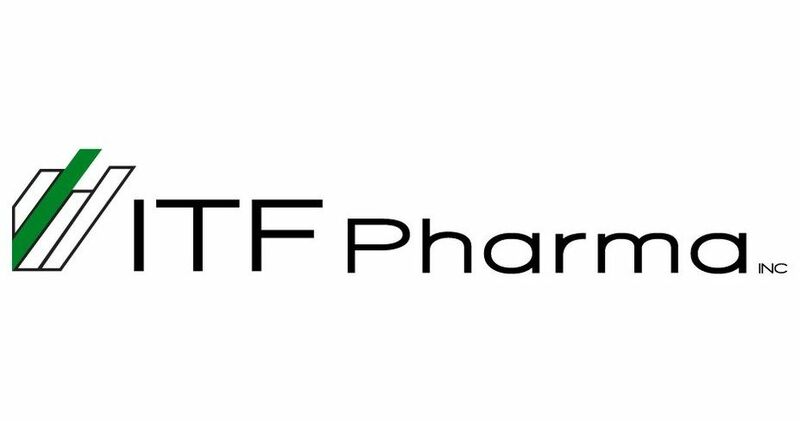 Our mission is to advance a portfolio of next-generation therapies, with individualized dosing regimens and delivery options, to address the escalating disease burden of addiction faced by patients, healthcare professionals, payers and society. For more information about Braeburn, please visit www.braeburnrx.com. Tmunity Therapeutics is a private clinical stage biotherapeutics company delivering the potential of next-generation T cell immunotherapies in cancer. Tmunity integrates collaborations with the University of Pennsylvania with groundbreaking scientific, clinical, manufacturing expertise and a demonstrated track record of its founders and management. The company is developing a diversified portfolio of novel treatments that exhibit best-in-class control over T cell activation and direction in the body. These personalized immunotherapies are advancing rapidly in the clinic. With headquarters in Philadelphia, Tmunity also has a dedicated cGMP manufacturing facility in Norristown, PA. Tmunity has raised 155 million dollars since inception and has 34 employees. Tyber Medical LLC, is an orthopedic device manufacturer addressing the industry’s need for rapid access to FDA cleared and CE Marked implants in the spine and extremity/trauma markets. Focused on rapid commercialization and bioengineered technology platforms, the Company has released multiple products through their private labeling distribution partners. The John Nash MedTech Leadership Award recognizes an outstanding leader in the Pennsylvania med tech community who best exemplifies the spirit of innovation in Pennsylvania. John Nash has been one of the med tech industry’s leading engineers and entrepreneurs, co-founding Kensey Nash and inspiring many industry scientists, and executives. His vision for the industry and for the region, as well as his spirit and will to succeed, remain among his great legacies. 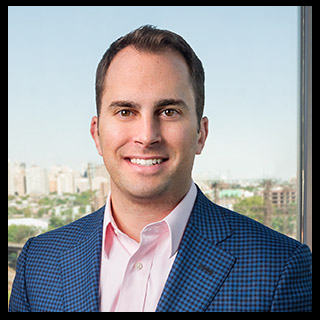 Paul Touhey is an Operating Partner at 1315 Capital, a healthcare expansion and growth equity firm with over $500 million under management. He is the former President / CEO and member of the Board of Directors of Fujirebio Diagnostics, Inc. (FDI), a premier cancer diagnostics company. 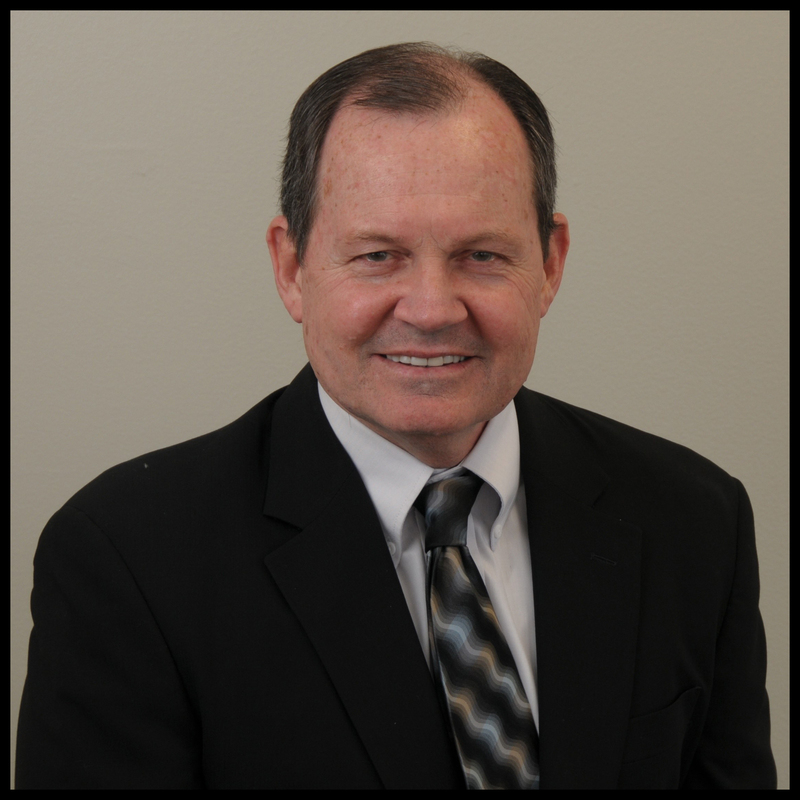 Paul has more than 30 years of industry experience. Paul joined FDI (formerly Centocor Diagnostics) in 1985, where he held a variety of positions, including Senior Vice President of Operations. Prior to FDI and Centocor, Paul worked for Johnson &amp; Johnson in a variety of positions with increasing levels of responsibility and management. Paul is the past Chairman of the Board of the Medical Device Manufacturers Association (MDMA), a national trade association representing the entrepreneurial sector of the medical device industry in the United States. Paul established the Companies of Caring campaign with the Community Volunteers in Medicine, a Chester County charity focusing on providing medical care to the uninsured. 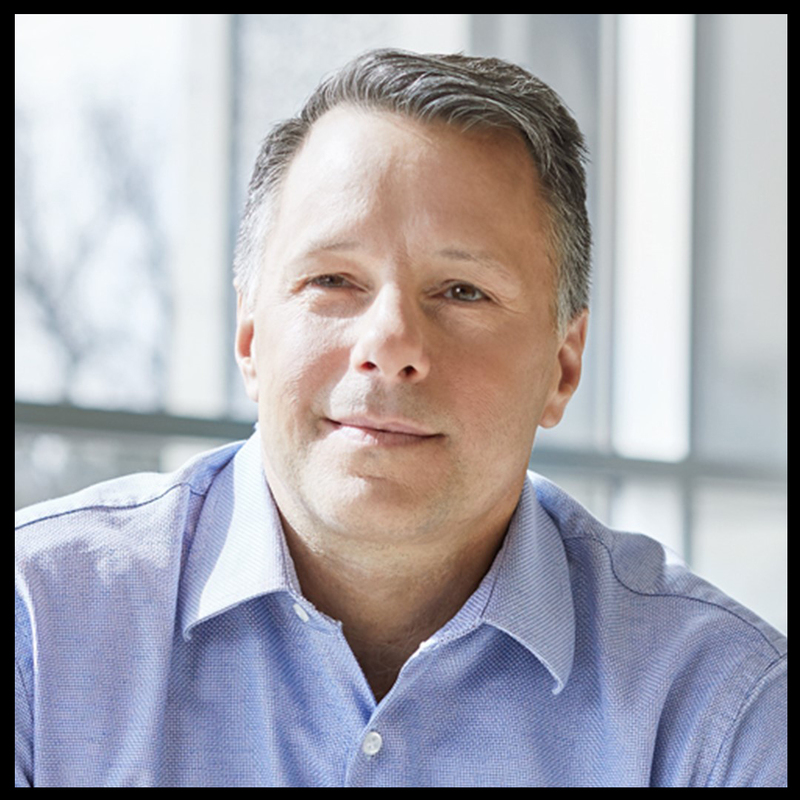 Paul serves on the Board of Directors of Onkos Surgical, and previously served on the Board of Directors of Invisible Sentinel (acquired by BioMérieux in 2019), Genoptix (acquired by NeoGenomics in 2018) and Orthovita, Inc., a publicly traded orthobiologics company (acquired by Stryker in 2011). Paul received a BA in Political Science from Temple University. The Hubert J.P. Schoemaker Leadership Award recognizes an outstanding leader in the life sciences community who best exemplifies the spirit of innovation in the Commonwealth of Pennsylvania. Hubert J.P. Schoemaker is widely noted as an inspiration and mentor to many industry CEOs, scientists, and executives. His vision for the industry and for the region, as well as his spirit and will to succeed, remain among his great legacies. 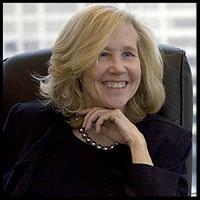 Barbara Schilberg has held multiple leadership positions in the life sciences sector for over 30 years. Since 2002 she has served as the CEO of BioAdvance, an investor in early-stage life sciences companies and technologies in the mid-Atlantic region, growing the evergreen fund from $20M to $50M. During her tenure BioAdvance has invested over $44 million in 89 companies and academic technologies, which have attracted $2.75 billion in capital; twelve companies have been acquired and eleven products have been approved by the FDA. Before joining BioAdvance Barbara served in senior management of Cephalon and three other biotech companies, where she was responsible for programs ranging from discovery to Phase 3 clinical studies. Before joining the biopharma industry, she represented a variety of universities and biotech companies with financings and technology commercialization as a partner at Morgan Lewis. The Frank Baldino CEO of the Year Award recognizes a CEO who has demonstrated visionary leadership and active participation to advance the industry. Frank Baldino, Jr., founder and CEO of Cephalon, Inc., was a pillar of the Life Sciences community in the Greater Philadelphia region and of the biotechnology industry as a whole. 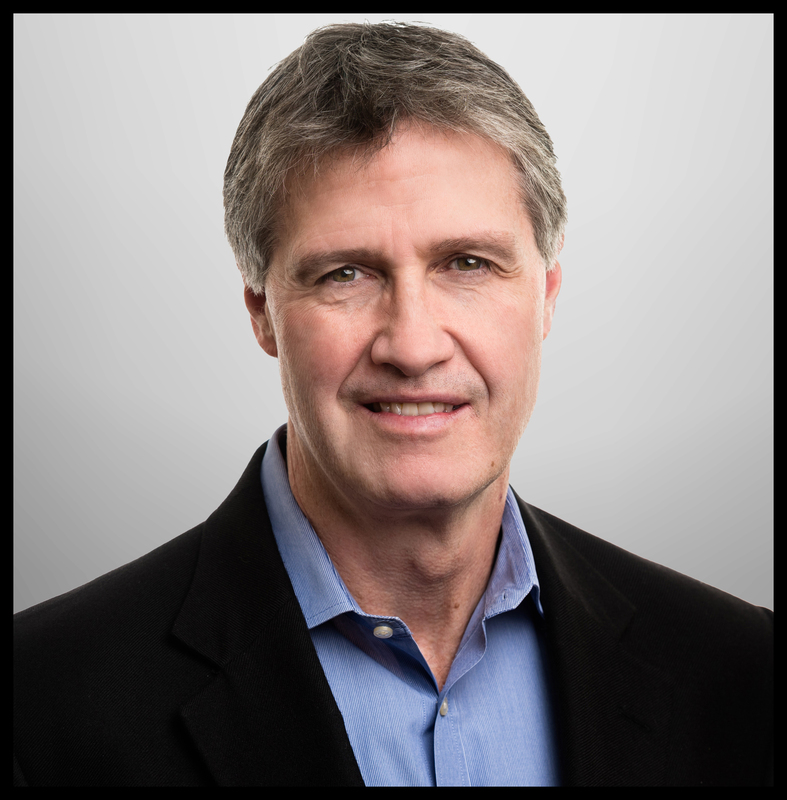 Christopher J. Burns, Ph.D. is President and CEO at VenatoRx Pharmaceuticals, a leader in anti-infectives R&D. Founded in 2010 by Dr. Burns, Dr. Daniel Pevear and Dr. Luigi Xerri, VenatoRx has executed a unique business model combining funding from the U.S. Government ($100M+) and private investors ($45M+) to invent and develop new, highly innovative anti-bacterial and anti-viral agents. In 2017, VenatoRx received the PACT “Emerging Healthcare” Award, and in 2018 was named one of the “Best Places to Work” in the Greater Philadelphia area. Dr. Burns has more than 25 years’ experience in the pharmaceutical industry including various corporate and R&D leadership positions at Protez Pharmaceuticals, ViroPharma, and Rhone-Poulenc Rorer (now Sanofi). Dr. Burns has appeared as co-author or co-inventor on more than 60 patents and publications and has served as Principal Investigator on more than ten awarded U.S. National Institute of Health (NIH) grants. He received a B.S. in Chemistry from St. Joseph’s University, and a Ph.D. in Organic Chemistry from the Massachusetts Institute of Technology (MIT) under Nobel-laureate Professor K. Barry Sharpless. Dr. Burns currently serves on the Board of Directors at Life Sciences Pennsylvania (LSPA) and the Antimicrobials Working Group (AWG) and was named an EY Entrepreneur of the Year Finalist in 2018.